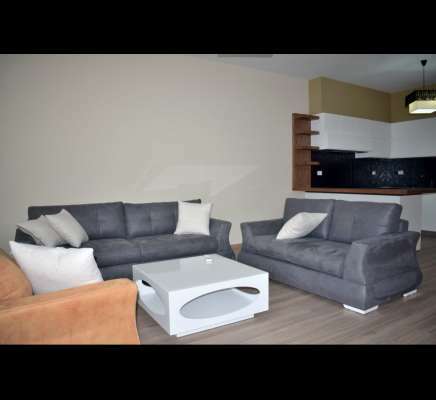 MODERN TWO BEDROOMS APARTMENT for RENT in TIRANA. Nice apartment for rent, in a very quit area. The apartment has the view from the Dry Lake. Equipped with everything needed with modern and new furniture.